» 2017 Group Volunteer of the Year is Take Flight Dance Company! 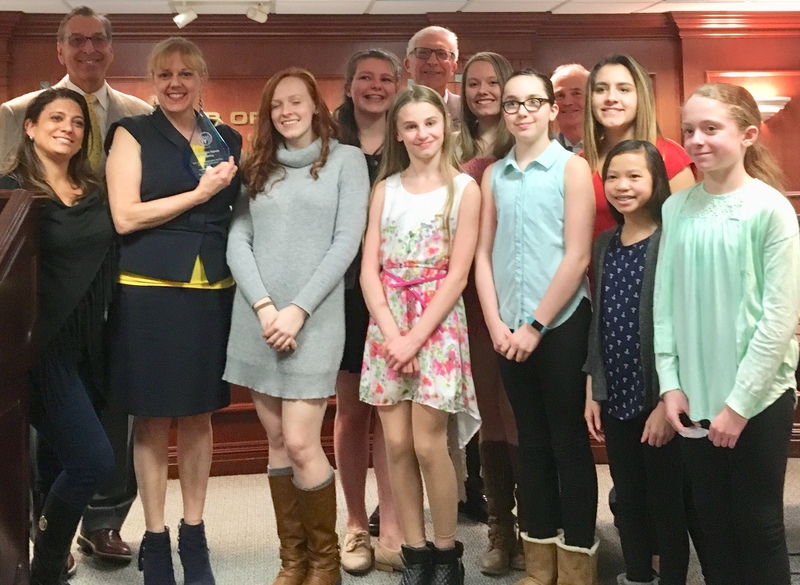 Warren’s Deputy Mayor DiNardo said, “They have been volunteering for the recreation commission for five years and performing at many of our events, including Do-Wop concerts, the winter festivals, the Holiday Walk, Warren’s Got Talent and Brite Nites. ← Previous Post Exciting News!!! Next Post →What’s New @ TFDC for 2018-2019!